Make your tour more intellectual and exciting! Great experience can be only done here! 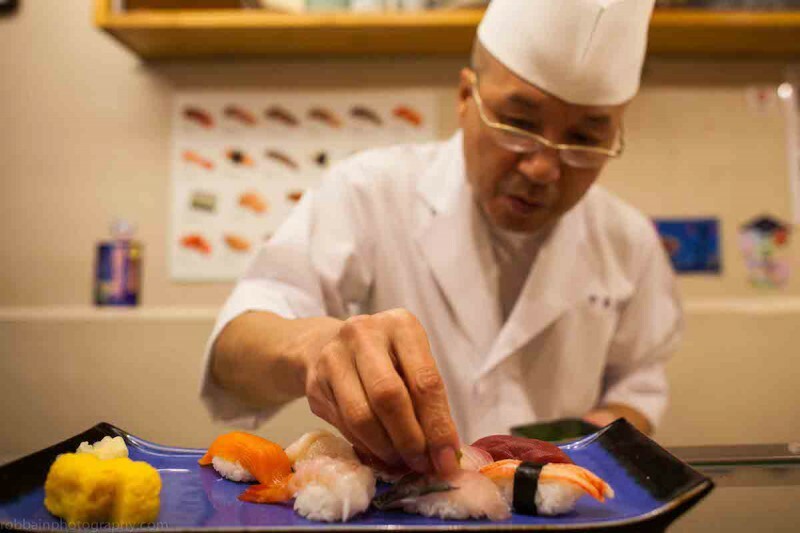 This is a prorgram that you can ‘borrow’ sushi chef from a famous sushi restaurant in Kyoto to your place and make sushi in front of you! Highly recommended to client who do not want to go to restaurant, and the client who want to enjoy sushi in their own place. Everyday. However, need to be reserved as soon as possible.